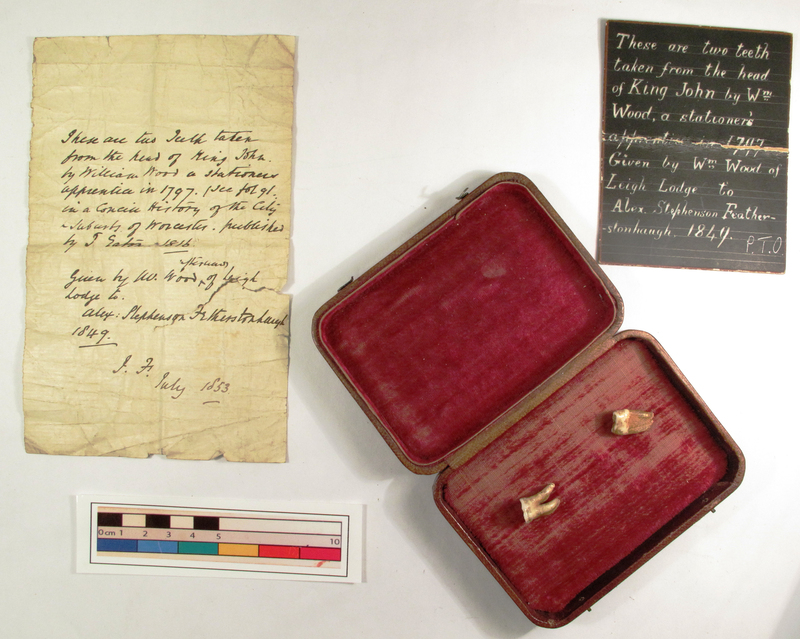 To mark the 800th anniversary of Magna Carta we are holding a once-in-a-lifetime exhibition - book now! 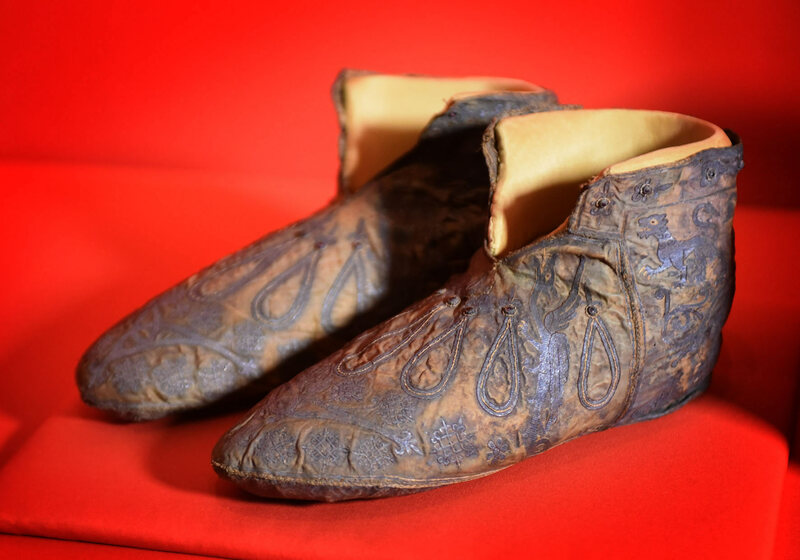 To mark the 800th anniversary of Magna Carta we are holding a once-in-a-lifetime exhibition. Since 1215, Magna Carta has evolved from a political peace treaty to an international symbol of individual. Foundation of democracy or rallying cry for modern rights? 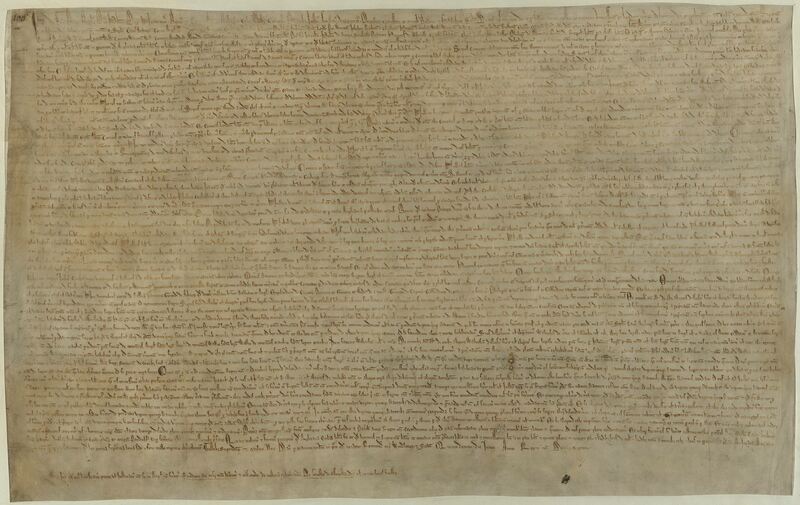 One of the world’s most famous documents, Magna Carta has inspired some of today’s fundamental liberties. Yet it started as a practical solution to a political crisis 800 years ago. Explore centuries of dramatic history, from King John, medieval battles, revolution, wars, empire and the struggle for the right to vote, right up to today’s satirical commentaries. 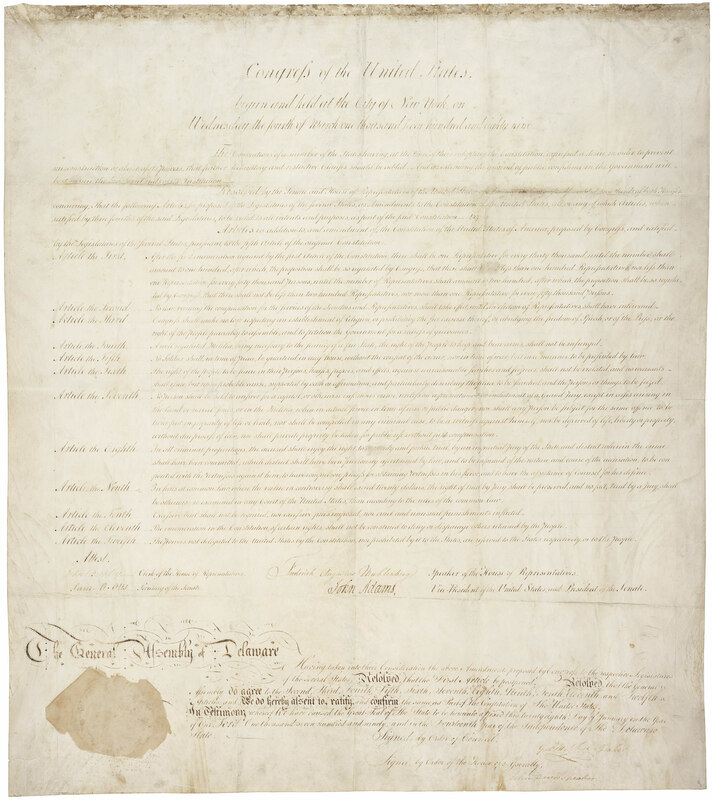 Together, for this once-in-a-lifetime moment, are the iconic documents and artefacts that tell the story of Magna Carta: two of the four original 1215 Magna Carta documents, Jefferson’s handwritten copy of the Declaration of Independence and one of the original copies of the US Bill of Rights, both on display in the UK for the first time, together with stunning manuscripts, paintings, statues and royal relics. The US Loans are sponsored by law firm White & Case LLP. 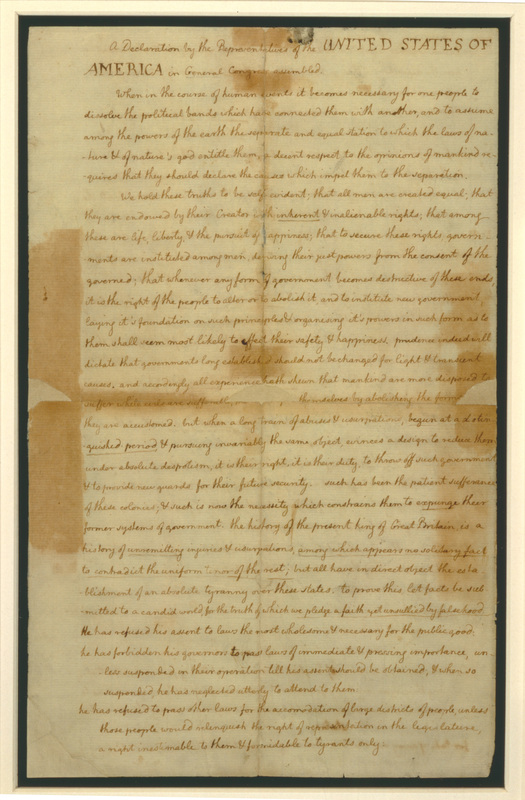 Discover the history, and challenge the myth, of one of the world’s most famous documents. The exhibition is sponsored by Linklaters. 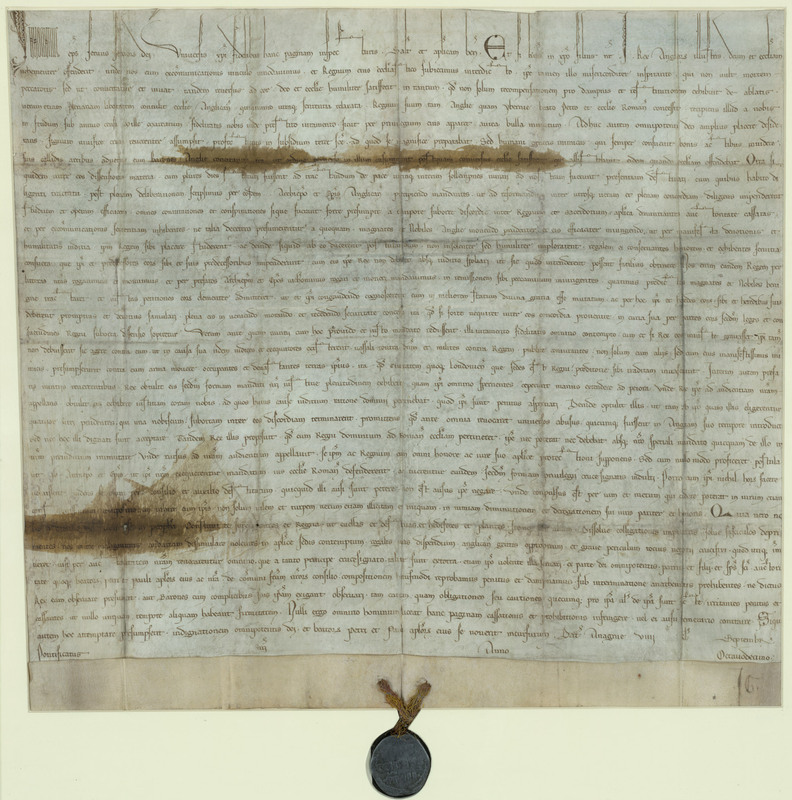 Using the Magna Carta viewer on the Linklaters website you can examine the document in detail, read it in English and Latin, and discover its key themes. The exhibition is at the heart of a wider Magna Carta programme, with public events, a conference, a learning programme and an online legacy for Magna Carta in 2015 and beyond. British artist Cornelia Parker has been specially commissioned to create a new artwork, which will be unveiled at the British Library on 15 May 2015 and remain on display until 24 July. We are offering a programme of student workshops and teacher conferences to support the delivery of History at Key Stages 2-5 and Citizenship at Key Stages 3-5. We are also encouraging schools to participate in a project to debate students’ rights and responsibilities in the digital space. 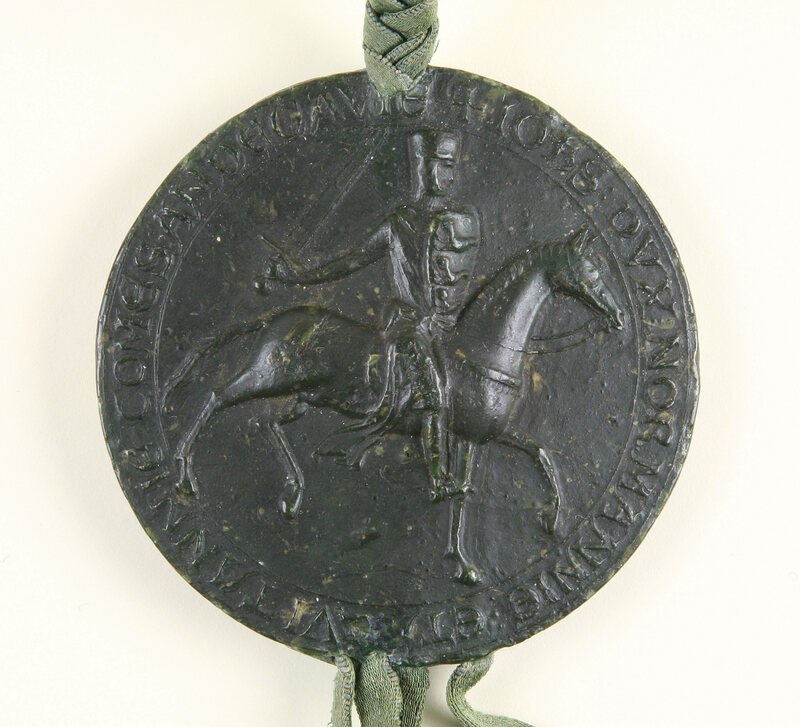 To book a Magna Carta: Law, Liberty, Legacy curator-accredited talk and exhibition for your group contact MagnaCartaGroups@bl.uk or call +44 (0)20 7412 7580.